Full control over your performance, your direct link, everywhere, everyday. The G4 In-Ear Monitoring Sets make your gig an extraordinary experience, not just for your audience, but also for you. 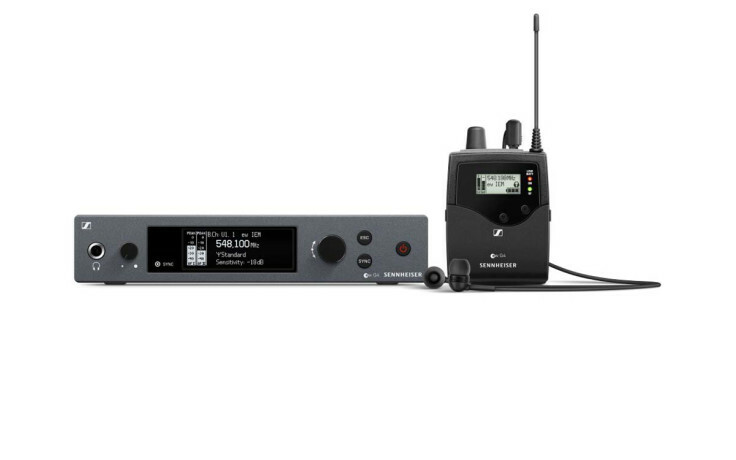 Robust bodypack receiver and reliable in-ear monitoring IE4 headphones delivering clarity along the whole frequency spectrum for daily use on stage.